SV SOLAR supplies solar thermal systems to the UAE and GCC markets with Thermosyphon and Forced Circulation Systems. It is backed by a highly qualified experienced staff, who are willing to share their experience in solar thermal solutions. 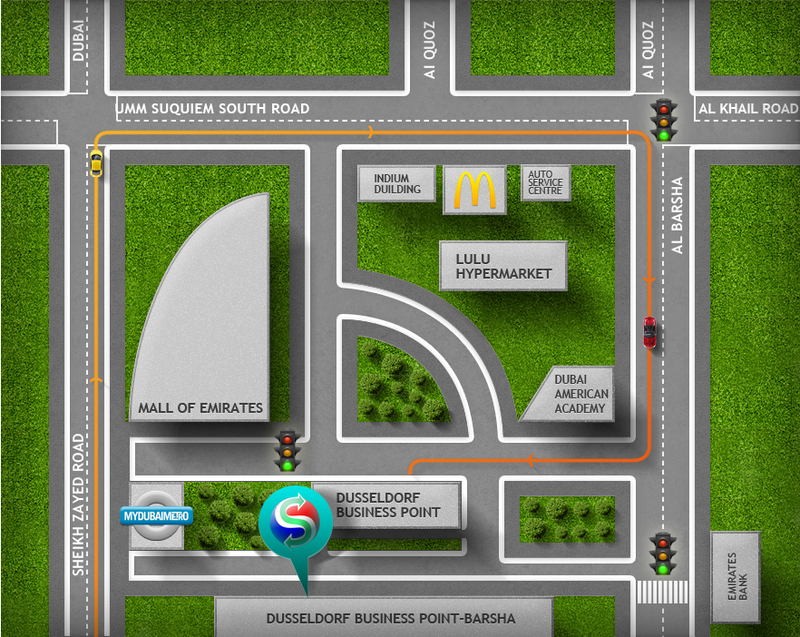 We are registered with the Dubai Municipality as an approved supplier of solar thermal systems. 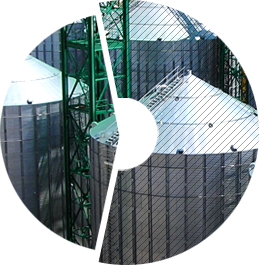 SV GRAIN specializes in organizing the supply of agricultural and industrial products from CIS countries and South America. We are ready to offer you a wide range of agricultural and industrial products: grain, buckwheat, peas, millet, wheat, corn, beans, barley, etc. SV EQUIPMENT supplies the UAE and GCC market with all kinds of Industrial, Construction and Agricultural Machinery. SV EQUIPMENT is the distributor of MACHINERY AND INDUSTRIAL GROUP N.V., which is one of the leading holding companies of the industrial and machinery sector in Russia. Activities of the company covers the complete life – cycle of products, from designing to after sales service and offering high quality machinery at affordable prices for the international markets. SV OIL — specializes in the wholesale and retail supply of goods from CIS countries and Europe, especially, the class Extra Virgin olive oil from production plants, located in Spain and sunflower oil in Ukraine. We have long-term oil supply contracts for agency products with leading Spanish and Ukrainian producers, and our partners offer mutually advantageous conditions of oil products in a wide range of volumes and discounts. SV CHEMICAL — large supplier of a variety of chemicals. 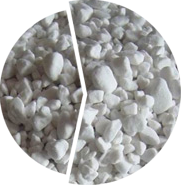 We are engaged in large supplies of chemical raw materials for paint and varnish and woodworking industry, mineral fertilizers for the agricultural sector, ferroalloys for the metallurgical industry and chemical products. SV LOGISTIC provides its customers with services of transportation of cargo by sea, rail and road. We have the expertize and facilities to deliver any type of cargo to any corner of the world. Our individual approach to each client, allows you to arrange the most convenient delivery options in every case. We are always ready to help you with any of your transportation issues. When it comes to transportation, You could count on us! SV SOLAR supplies solar thermal systems to the UAE and GCC markets with Thermosyphon and Forced Circulation Systems. It is backed by a highly qualified experienced staff, who are willing to share their experience in solar thermal solutions. 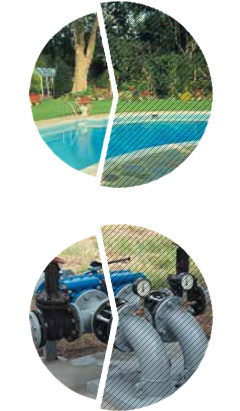 Being the agent and sole distributor of many of the leading European and Turkish manufacturers such as ERASLAN SOLAR ENERGY – TURKEY, CRONIUS ENERGY SOLUTIONS – GREECE, BOILERNOVA for all types of boilers – ITALY, ICMA for solar pump stations, solar controllers, valves and accessories – ITALY, AYVAZ for stainless steel piping and accessories – TURKEY. We are registered with the Dubai Municipality as an approved supplier of solar thermal systems. Since Solar Energy is becoming the main source for Renewable Energy in this region, we are developing a new department under solar division for Photovoltaic Solar Electrical Systems. 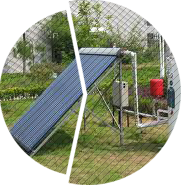 Solar water heating systems have two main parts: a solar collector and a storage tank. Generally, the collector is a thin, flat, rectangular box with a transparent cover mounted on the roof, facing the sun. 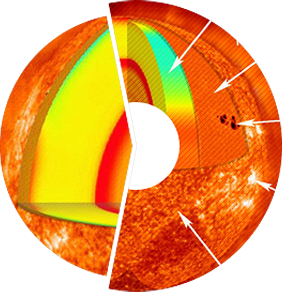 The sun heats an absorber plate in the collector, and this heats the water running through tubes inside the collector. The heated water is pumped or moved by gravity into the storage tank. Solar water heaters can use about two thirds less energy than those of other methods. Heat from a solar collector can power heating and cooling systems in buildings. Photovoltaic (PV) solar cells directly convert sunlight into electricity. The simplest cells are used to operate wristwatches and calculators, and more complicated systems are used to light houses and buildings. 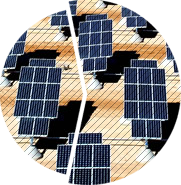 PV cells are combined into modules called arrays, and the number of arrays used determines the amount of electricity produced. For example, a large number of arrays would be needed to generate electricity for a power plant. A power plant can also use a concentrating solar power system where sunlight is focused with mirrors to create a high-intensity heat source to produce steam or mechanical power to run a generator that creates electricity. 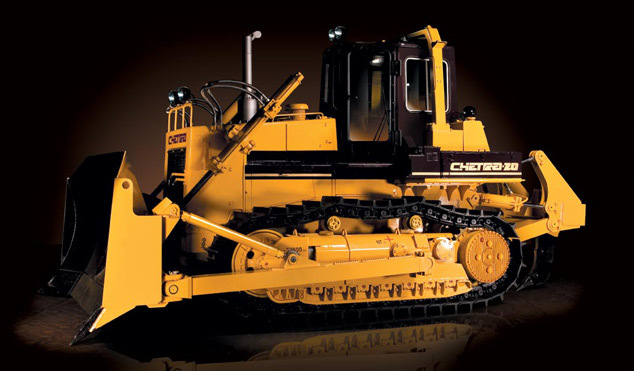 SV EQUIPMENT supplies the UAE and GCC market with all kinds of Industrial, Construction and Agricultural Machinery. SV EQUIPMENT is the distributor of MACHINERY AND INDUSTRIAL GROUP N.V., which is one of the leading holding companies of the industrial and machinery sector in Russia. Activities of the company covers the complete life – cycle of products, from designing to after sales service and offering high quality machinery at affordable prices for the international markets. Municipal Machies based on wheel Tractors. 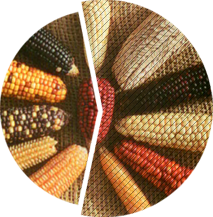 SV GRAIN specializes in organizing the supply of agricultural products from CIS countries and South America. We are ready to offer you a wide range of agricultural commodities like grain, buckwheat, peas, millet, wheat, corn, beans, barley, etc. SV GRAIN is actively catering to the big wholesalers in the GCC and African countries with the bulk supply of the above mentioned commodities, which are of the highest quality direct from the factories. Product range includes GRAIN packed in SV bags of different weights: flour of different grades, cereals and grain, buckwheat, peas, millet, wheat, corn, beans, barley, womb, beans etc., ship wagon and container regulations. Commercial policy SV GRAIN focus on maintaining the strong and long-term business relations, providing for both sides equal and favourable conditions of supply of agricultural and industrial products. SV OIL - specializes in the wholesale and retail supply of goods from CIS countries and Europe, especially, the class Extra Virgin olive oil from production plants, located in Spain and sunflower oil in Ukraine. We have long-term oil supply contracts for agency products with leading Spanish and Ukrainian producers, and our partners offer mutually advantageous conditions of oil products in a wide range of volumes and discounts. The harmonious work team provides a stable supply of products for large and new dealers. The diversity of the offered range at reasonable prices . The full range of services for the delivery of oil products in the region, will enable our partners to implement their business plan at full potential. Aristotle identified the study benefits of olive oil in a separate science. Hippocrates proved useful properties of olive oil and established several methods of treatment using olive oil. Spanish poet Federico Garcia Lorca devoted Olivet poems, including the line "I know thy sorcery, Oliva, you're the blood of the earth dig for peace". This is the "blood of the earth", amber-yellow or greenish. SV OIL – would like to instill and raise a decent culture of noble and useful oil products, in this case such as the present high quality olive oil, olives, that their variety, saturation and richness of flavor is not inferior to the famous Spanish wine. SV OIL – carrying out distribution supply of olive oil of excellent quality in the network of grocery stores, cafes and restaurants, we hope to instill in people's daily lives, their vitamins for sunny vitality, an exotic shade of taste for familiar dishes, satisfy the gourmet in bright and interesting culinary experience. SV OIL - we would like to make the following phrase as its motto: "FEEL the TASTES of GOLDEN OIL". SV PUMPS supplies to the UAE and GCC market with all kinds of Pumps and Pumping Systems. It is backed by experienced engineers, who provides solutions to any type of applications or industries. SV Pumps is the sole agent of HMS GROUP, a multinational Russian company which has factories in Russia and Germany, the company supplies a wide range of pumping systems for different applications. HMS GROUP offers EPC solutions for Oil and Gas, Nuclear, Thermal Energy, Water and Utilities. SV PUMPS is a distributor for EFAFLU and EBARA Pumps which caters to the market with water pumps for residential and commercial buildings. 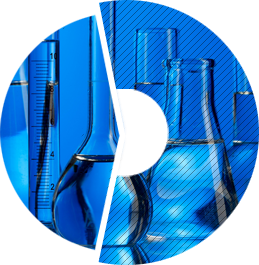 SV CHEMICAL - We are experts in their field and provide our customers with technical information on the use of purchased chemical product. We care about the future and follow the principles of environmental responsibility. Strategic goal SV CHEMICAL – creation of the distribution network under the trademark "SV CHEMICAL", the Main idea consists in the formation of infrastructure for the provision of agricultural producers complex of agrotechnical services – supplies of mineral fertilizers in small batches, and plant protection products, as well as providing advice on the application of modern agro-technologies, development of schemes of fertilizers, packaging them in convenient for the client containers. 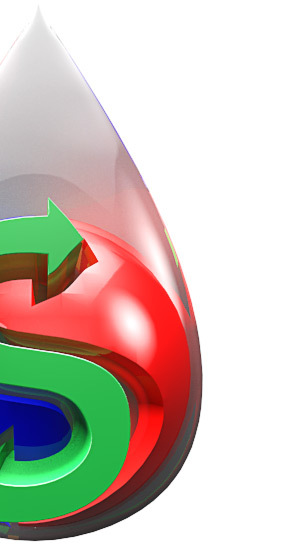 Development of this direction of the distribution network allows "SV CHEMICAL" occupy a considerable share of the market of fertilizers in Africa and India. 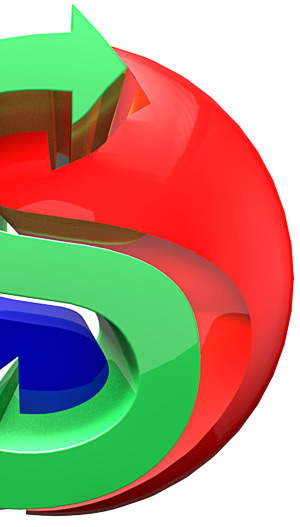 For direct work with customers in these regions also created an Agency sales company "SV CHEMICAL"
Synergy Vector Shipping Services LLC is expert in providing complete Supply Chain solution with a global network covering with reliable agents network in the GCC, Ukraine, USA, UK, India, Pakistan, Russia and across Europe, the Far East, and Southern America. We leverage our sector-focused expertise, global and local resources and advanced technologies to deliver a complete spectrum of supply chain services. Within the business we employ some of the leading experts in sector know-how and logistics expertise who support our customers in delivering the best solution to meet their needs. We are quite certain to add value to your international freight forwarding & other logistics related requirements and look forward for an enquiry of your future business. Synergy Vector Shipping Services LLC is complete shipping & logistics service provider with 4PL, 3PL service. we handle Sea Freight , Air Freight, Road Freight shipment and also the clearance and warehousing facility as well. We are located centrally where we can we can act as your distribution hub from where we have access to about 1.2 billion consumers around us and all within easy reach by road, sea & air. Please send us your valuable enquiry for freight and warehousing, clearance & transportation by email. 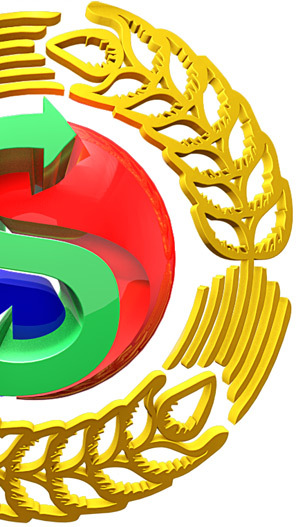 SYNERGY VECTOR GENERAL TRADING LLC – is a global diversified international trading company, with its head office in Dubai and branches in Russia and Ukraine is well known in the GCC (United Arab Emirates, Qatar, Kuwait, Saudi Arabia) and the CIS (Russia, Ukraine, Belarus, Kazakhstan, Uzbekistan) countries. The main purpose of the company is to be a reliable partner with a positive reputation, both in the provision and delivery of high-quality products and services to the international markets. 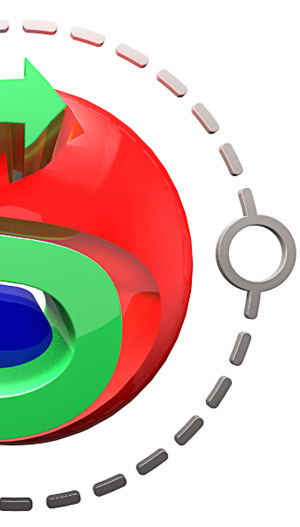 The strategic objective of SYNERGY VECTOR GENERAL TRADING LLC is to have strong partnership ties between many leading manufacturers in the countries of GCC and the CIS and to create diversified holding companies that develops logistics and engineering solutions in different sectors, covering, oil and gas, solar power and heat generation, water supply , FMCG and other industries. Introducing new technologies and new products of the CIS countries to the markets of the Gulf countries (GCC). We involve our clients, partners and employees in the exploration of international business experience, knowledge and technology and constantly trying to increase the value of our new products and services to enhance the lifestyle of the society. We are a team of professionals who strive not to rest on our oars and keep going towards leading positions. We are willing to learn new things every day and share knowledge and experiences. We use our knowledge and skills to achieve results beneficial for the society, our company and every employee. We are responsible for the decisions we make. We are responsible for our actions and inactions. We live by the principle: “No sooner said than done”. We respect each other, our customers, suppliers and society in general. We do our best for the the entire satisfaction of our partners and enjoy success, when we reach our common goals together. Synergy Vector is committed to deliver the best customer service to its network of clients all over the GCC & MENA countries. We are looking for highly organized & customer oriented persons with excellent communication skills dedicated to the continuous development of our company and brands; persons who are team players and able to handle change in a dynamic and fast moving environment.